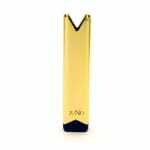 Juno E-Vapor Battery is a 380 mAh USB rechargeable battery for the Juno XII pod system. The Juno Battery by Twelve Vapor is compatible with Juno pods, featuring a 380 mAh USB rechargeable cell and draw activation. The slim body is extremely pocket friendly making it a great transition device for smokers, or on the go unit for existing vapers. 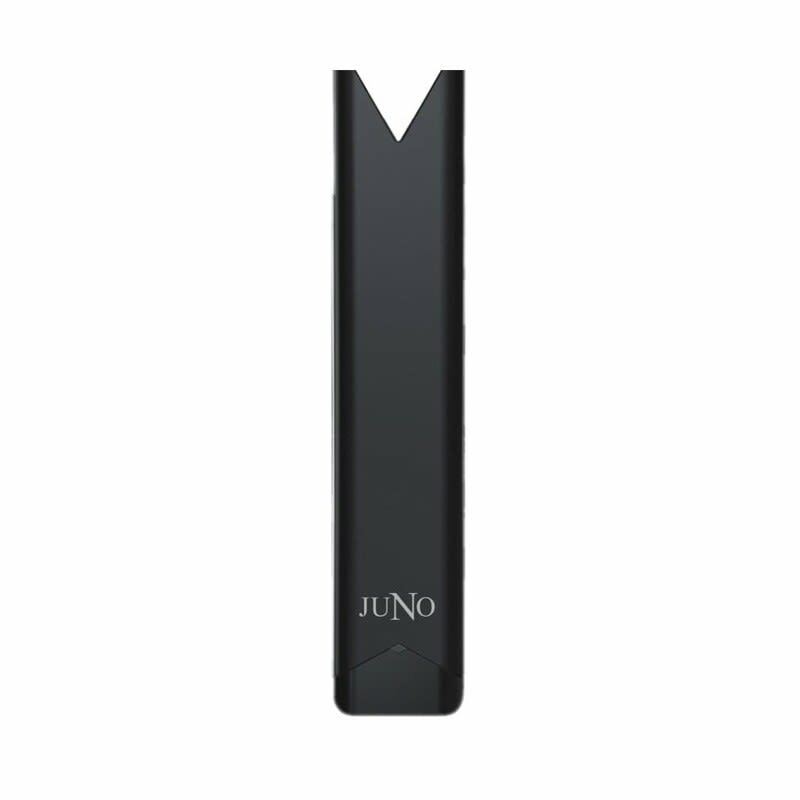 Each Juno pod has a 1.6ml prefilled capacity, with an atomizer resistance range of 1.3 to 1.5 ohms. 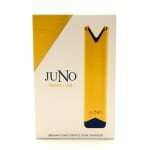 Full Juno Kit (including pods) available here.